My 40 day plan of sorts. I've been a huge Cardinals fan for almost 15 years now. 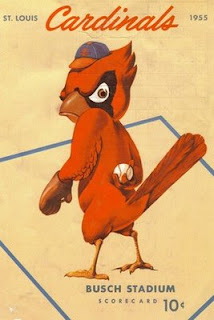 I seriously eat, sleep, and breath Cardinals baseball almost year round. No easy feat living in Chicago let me remind you. In fact, in a roundabout way it's the Cardinals that brought me down here. 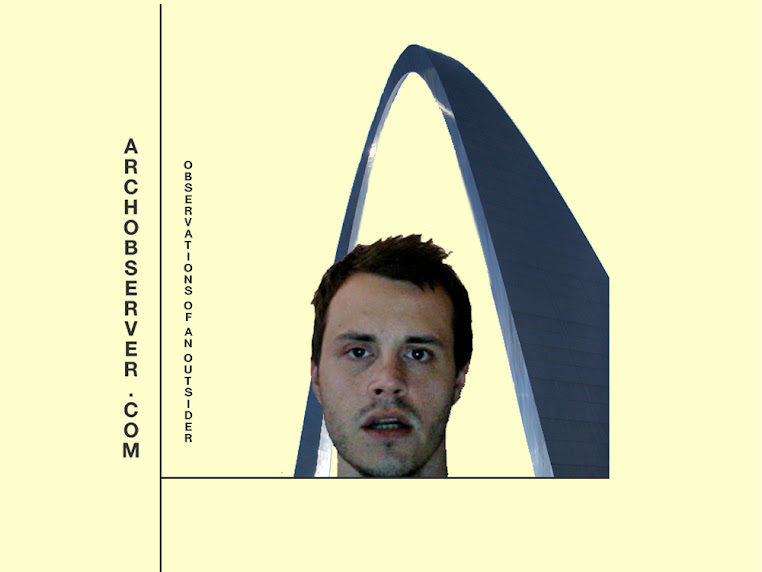 Living in Chicago I would visit St Louis at least 3 times a year for a Cardinals game. I always had a great time no matter the game. It was during those weekend excursions that I was able to experience the city and meet the people. Each time I'd see new places and do new things and through that I garnered a certain appreciation for St Louis and it's small town feel. Today I'm choosing between seats for Half-Season tickets for the 09 season. The Cards call it Share-A-Seat. I call it the best investment I've ever made. Hmm, maybe I should blog it out.